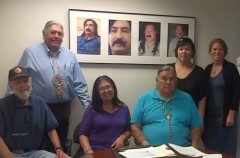 Native American leaders to hold Leonard Peltier Tribunal Oct. 2-4 | Fight Back! After three days of testimony, a panel of judges will rule on the conduct of the U.S. around the case of Leonard Peltier in particular and about the oppression meted out by the government to Native peoples in general. Organizers are exploring, bringing the findings of the tribunal to the World Court in the Netherlands after the tribunal. 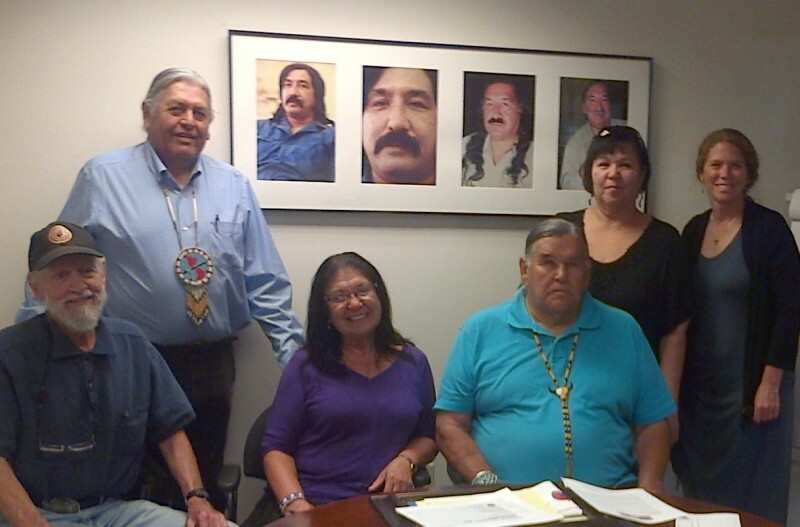 "The Leonard Peltier International Tribunal on the Abuse of Indigenous Human Rights will tell our stories with a focus on the last 40 years,” said Dorothy Ninham - a former Oneida Nation judge and founder and director of Wind Chases the Sun. Leaders from many Native struggles will be there to witness about “fishing rights, the sterilization of Indigenous women, extreme poverty, theft of tribes' natural resources, environmental issues and their impact on Indian reservations, the horrific rate of suicides among Native children, and the wrongful conviction of Leonard Peltier (specifically the events that led up to the June 26, 1975, incident at the Pine Ridge Indian Reservation in South Dakota and the effects on survivors of this period),” the organizers state. It has been nearly 40 years since the uprising at Pine Ridge in South Dakota. Leonard Peltier, a leading member of the American Indian Movement, was unjustly convicted of killing two FBI agents in a battle that took place there. Amnesty International and many international figures have denounced Peltier’s two life sentences as a gross miscarriage of justice. “This isn’t just about one day in Pine Ridge. It’s a culmination of everything that has been done to that led up the Indian people saying we won’t take it anymore,” said Ninham. “We will show overall government policies that affected our people and the American Indian Movement,” said Clyde Bellecourt, of the American Indian Movement Grand Governing Council. Other speakers at the Sept. 4 press conference included Bill Means of AIM and Gina Buentostro of Wind Chases the Sun. The Leonard Peltier International Tribunal on the Abuse of Indigenous Human Rights will take place Oct. 2 - 4, at the Radisson Hotel and Conference center near Green Bay, Wisconsin. The public is encouraged to attend to learn about the last 40 years of the fight backs in Indian Country against U.S. government repression.